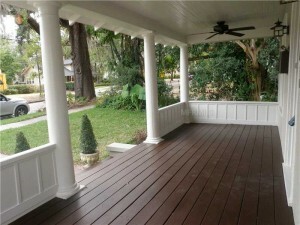 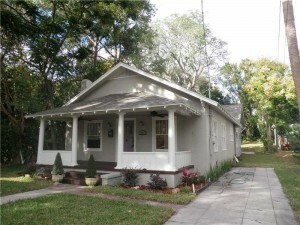 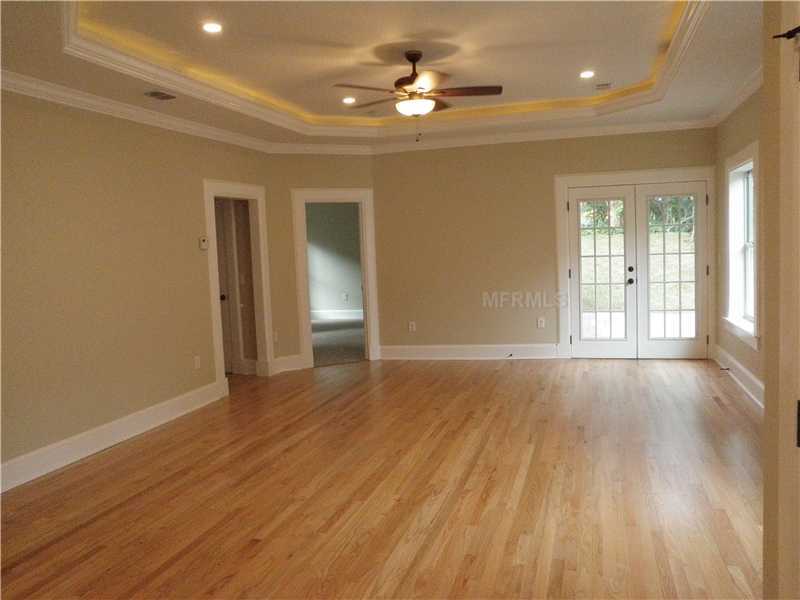 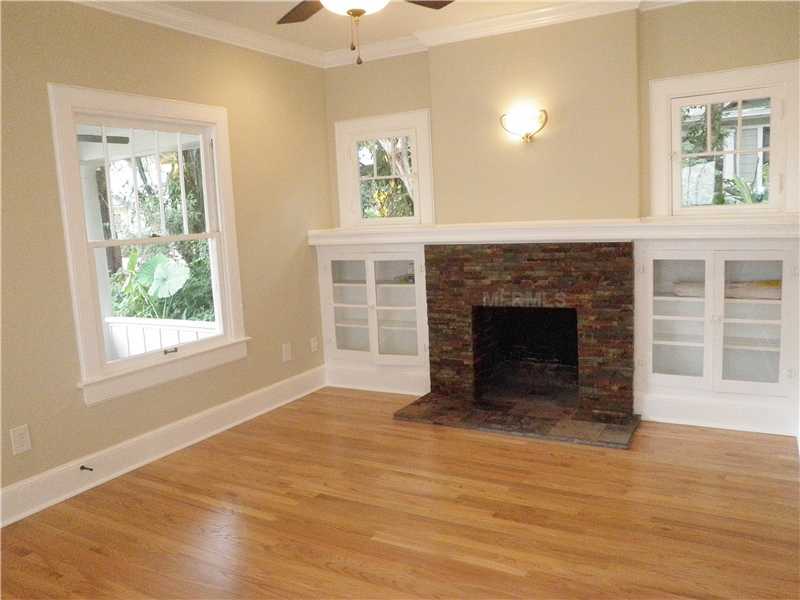 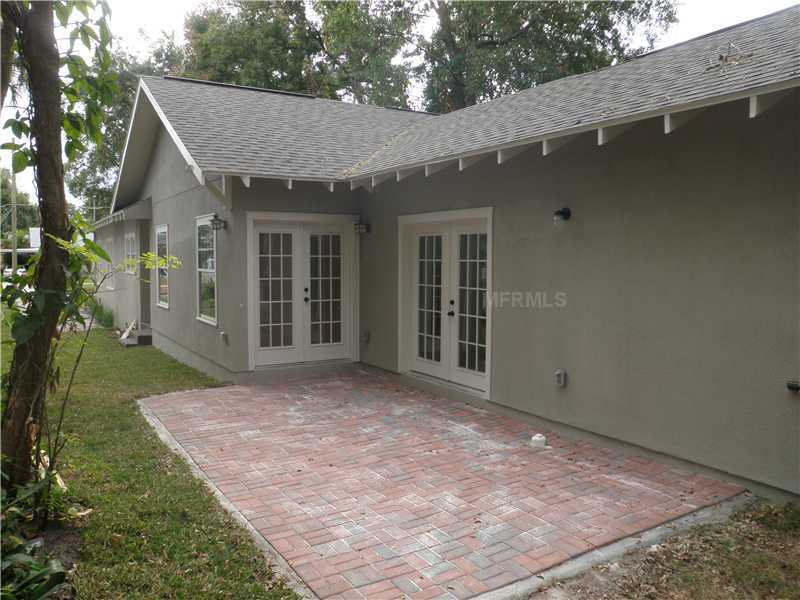 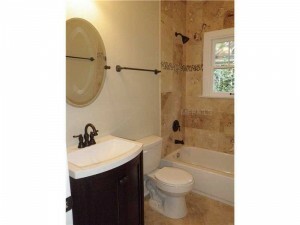 Here is our latest flip in the downtown Orlando historic district. 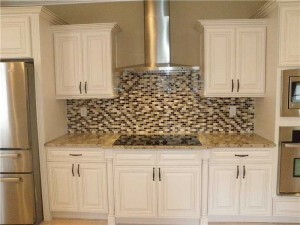 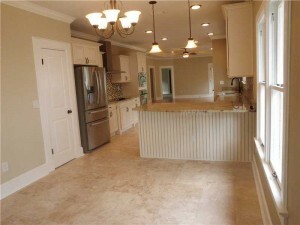 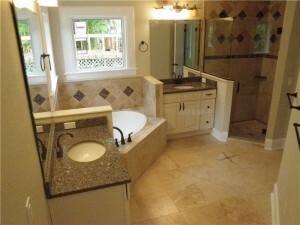 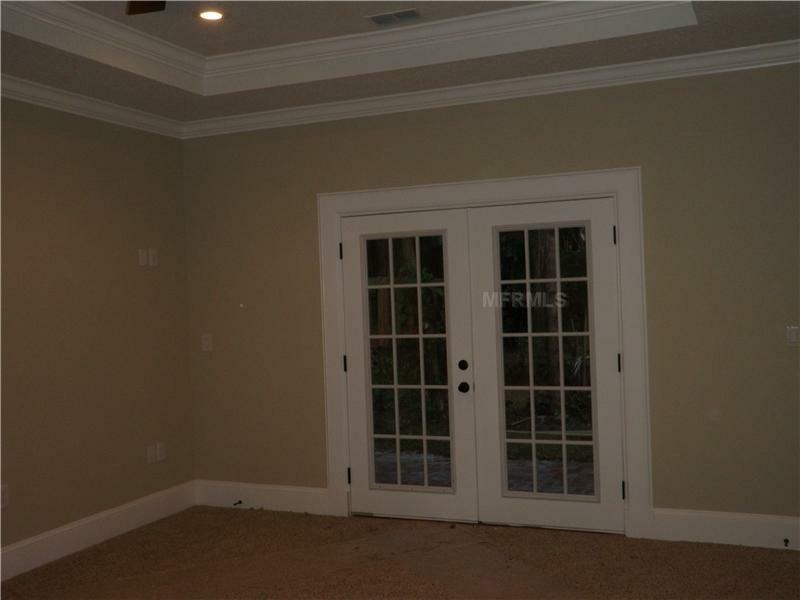 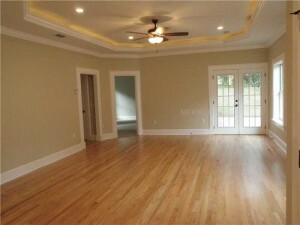 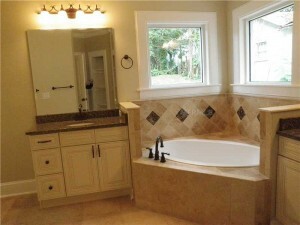 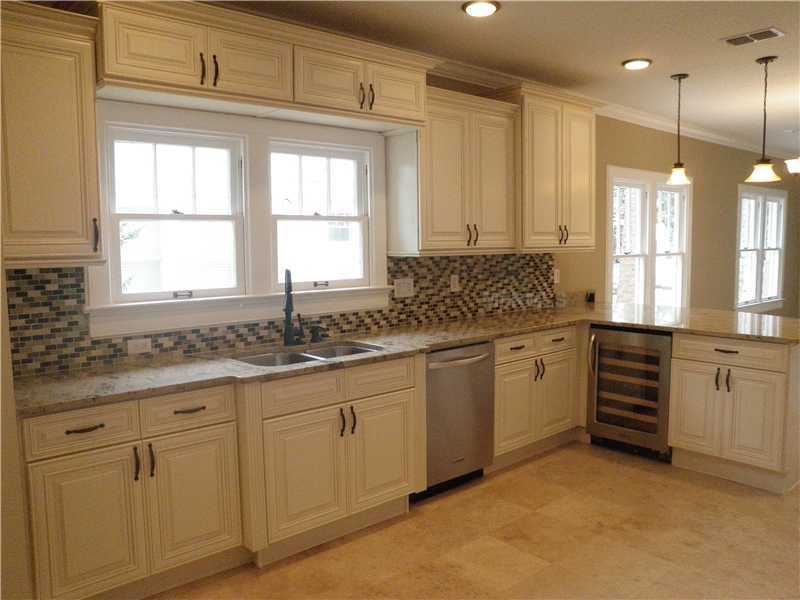 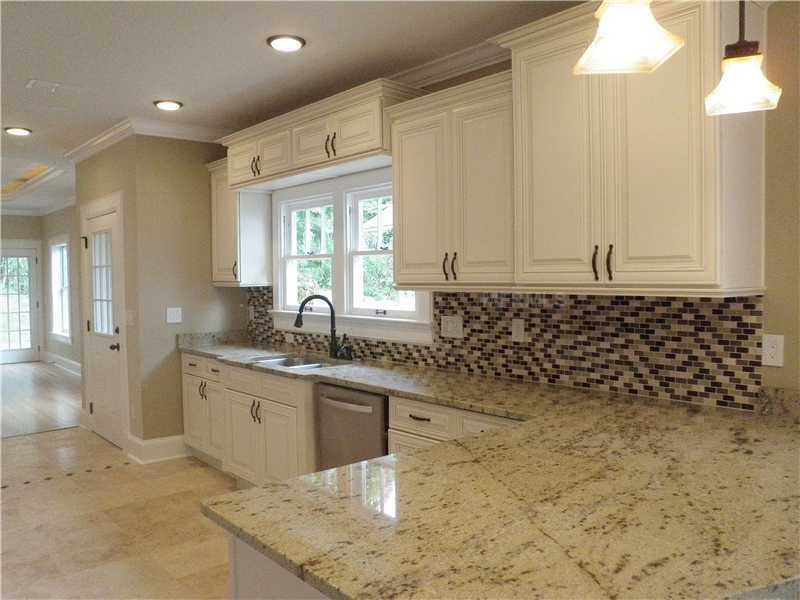 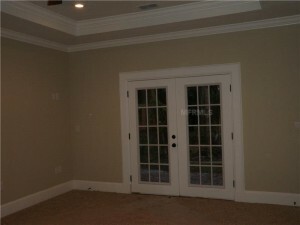 This home was 900 sqft when we purchased it and we increased the size to 2350sqft. 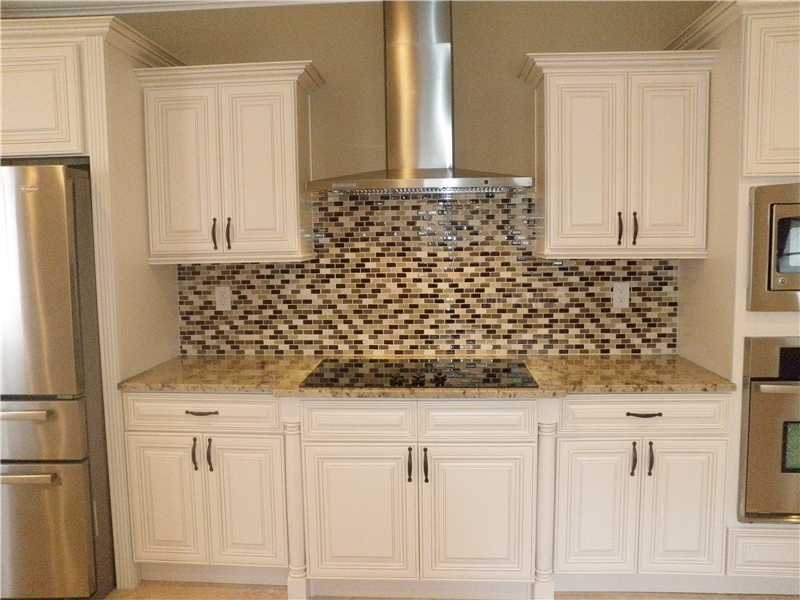 The original 2/1 is now a 4/2 and completely updated.